Fitch Ratings believes firm demand will absorb higher prices caused by the introduction of value added tax (VAT). The government introduced VAT of 15% on alcoholic beverage manufacturers on November 1, 2016. 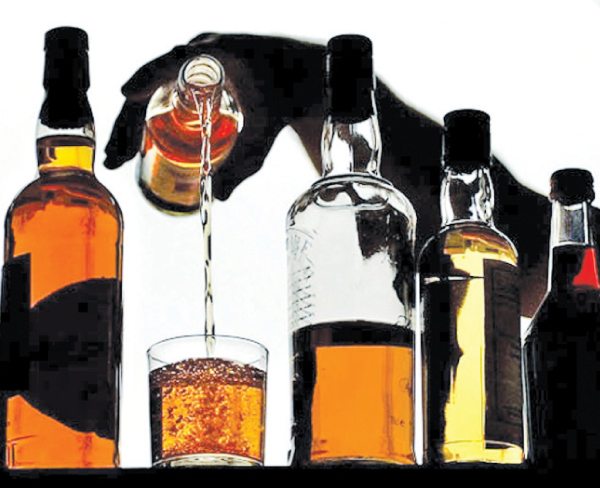 We feel that the inelastic demand for refined alcohol and rising per capita income should allow companies,including Distilleries Company of Sri Lanka and Lion Brewery.Successive Sri Lankan governments have consistently used excise taxes as a tool to boost revenue to bridge budget deficits. Excise tax on alcohol constituted around 7% of government revenue in 2015. Alcohol consumption appears to be inelastic to higher taxes, but if this reverts we believe the government may hold back on further tax increases, especially with the importance of the sector’s contribution to government revenue. The sector is also heavily regulated, with restrictions on advertising and limited issuance of new retail licences creating high entry barriers that benefit entrenched players like Distilleries Company and Lion Brewery. Fitch expects hard liquor’s share of the alcohol market to continue to rise in 2017. Taxes on a unit of pure alcohol of strong beer surpassed that of hard liquor after back-to-back tax increases in October and November 2015. As a result, revenues of Distilleries the largest spirits maker,grew by 36% in 4QFY16 (three months ending March 2016), while gross revenue of Lion the largest beer maker contracted by 12%. 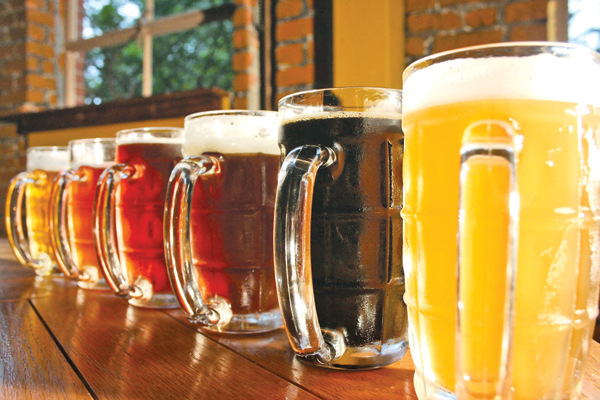 Spirit makers had previously been facing heightened competition from beer producers, given the competitive pricing on the basis of pure alcohol content, growing popularity of beer among the younger population and rapid urbanisation in post-war (post-2009) Sri Lanka. Fitch expects Lion’s financial leverage to improve in FY18 (year ending 31 March 2018), benefitting from lower capex and normalised returns, bringing its leverage ratios below Fitch’s negative triggers, having weakened in FY17 due to the floods.